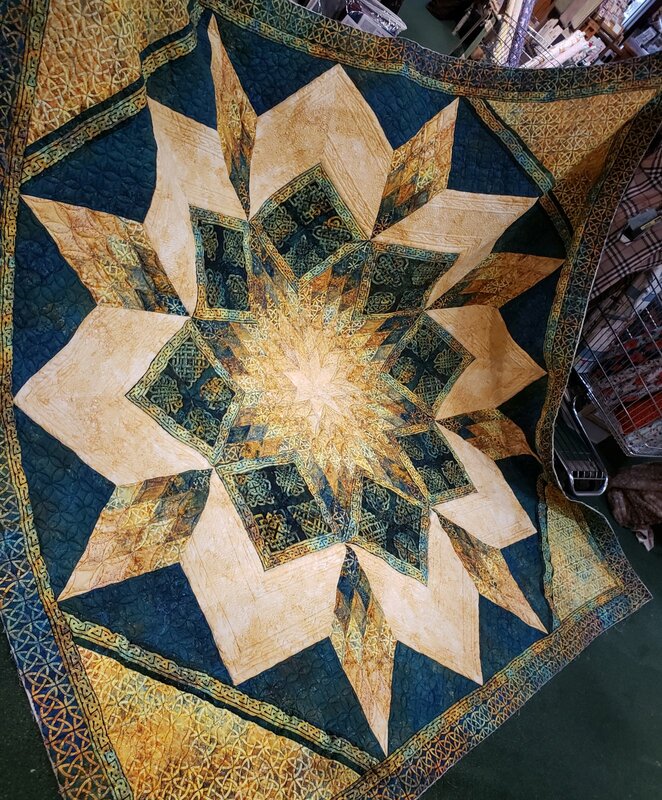 Solstice Star Quilt Kit 107" x 107" Square King. Kit includes all fabric for top and binding plus Pattern. Also need 9 5/8 yards Backing.